We are really having trouble trying to make sense of Matomo Analytics results (self hosted). 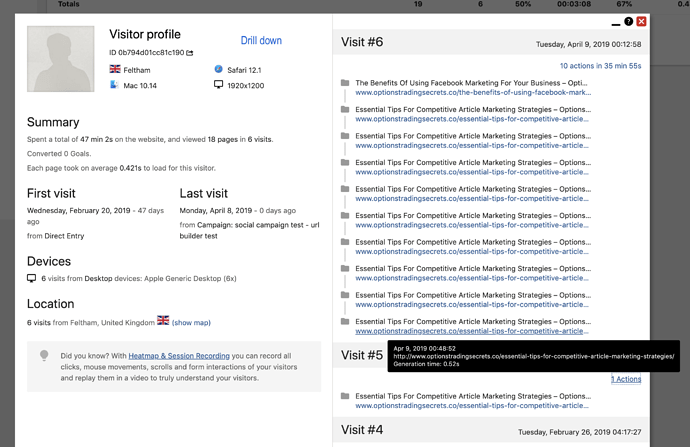 For example, although the ‘Pages’ view found under Behaviour is showing the correct number of Page Views, it does not appear to show and identify all the social media source that are generating the page views. We need to be able to reliably track which social media sites the traffic is coming from and after sending many hours playing around with Matomo, we have not been able to obtain this information. Even the ‘Social Networks’ display doe snot reliably show the social sites the traffic is coming from. Any advice, suggestions or help would be greatly appreciated.